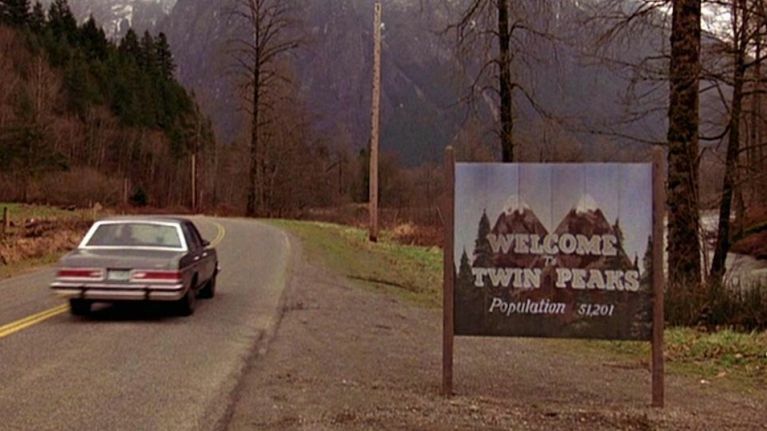 QUIZ: Can you name the show based on the fictional towns they're set in? Emmerdale, Brookside, and Hollyoaks don't get a mention, unfortunately. You know all of these shows. Some of them you watched for weeks, months, years on end. Some you still watch all of the time right now. The point is, all of the shows below are VERY famous, but if we give you the fictional towns they're set in, can you name the show that takes place in them? Ten towns, two minutes, get going!